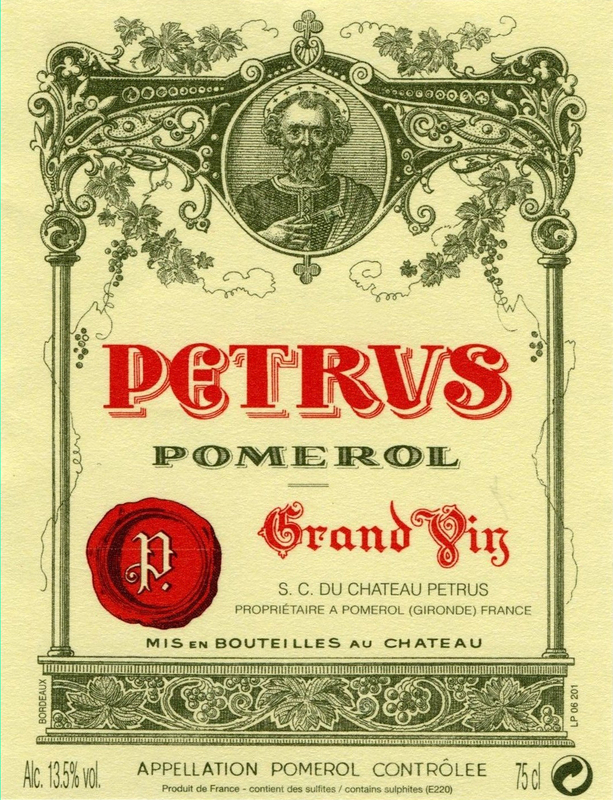 A prodigious Petrus, this wine has that extra level of intensity and complexity that is monumental. The magic is clearly Petrus, and the 2000 will always be an interesting vintage to compare to another legend in the making, the 1998, or more recently, of course, the 2005, 2008, and 2009. Extremely full-bodied, with great fruit purity, an unmistakable note of underbrush, black truffle, intense black cherries, licorice, and mulberry, the wine seems to show no evidence of oak whatsoever. It has a sumptuous, unctuous texture, plenty of tannin, but also vibrancy and brightness. This is a remarkable wine that seems slightly more structured and massive than the 1998, which comes across as slightly more seamless, as if it were haute couture. This wine needs at least another 5-10 years of cellaring and should age for 50+ years. Tasted blind at Bordeaux Index’s 2000 tasting in London. A deep colour. The nose is very fine definition, blackberry, graphite, dried herbs, rosemary, minerals and potter’s wheel; gaining intensity all the time in the glass. The palate is medium-bodied, perfectly balanced with filigree tannins that just purr with quality. Ethereal poise with a feminine finish of raspberry leaf, minerals, a touch of dried orange peel and red cherries, this Petrus is just so nonchalant about its quality, so effortless in the way it entrances the sense. Incredible length and incredible sense of weightlessness. Wonderful. Drink 2015-2050. Tasted March 2010.